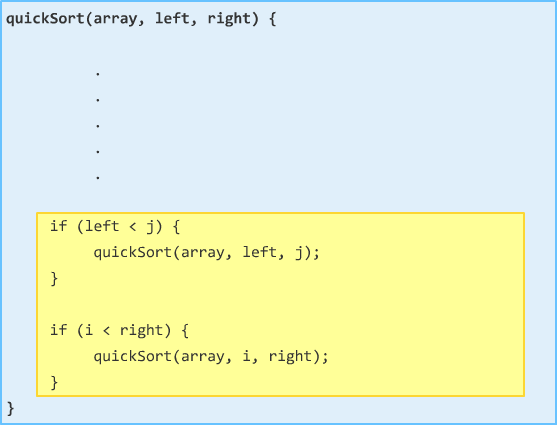 When it comes to sorting stuff, one of the most popular algorithms you have is quicksort. It is popular because it is fast - really fast when compared to other algorithms for similar types of workloads. Key to its speed is that quicksort is a divide-and-conquer algorithm. It is called that because of how it breaks up its work. Instead of eating a giant chunk of data in one bite and chewing it over a long period of time (kinda like an anaconda), quicksort breaks up its data into smaller pieces and chews on each smaller piece quickly. 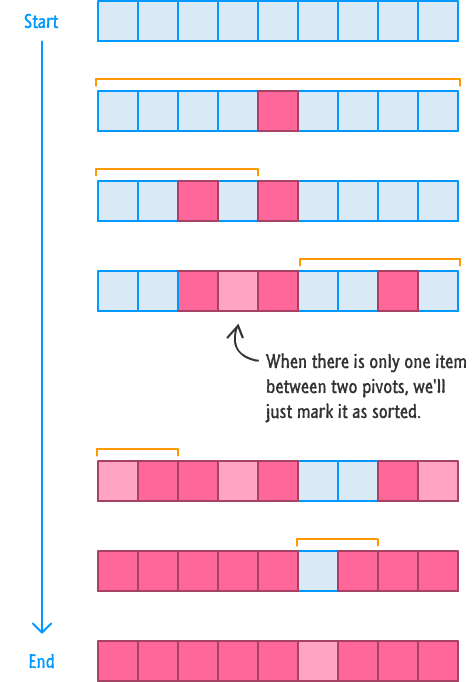 In this ridiculously long article, we'll go a tad bit more precise and really understand how quicksort works. By the end of this, you'll be able to regale your friends and family (over dinner, preferably) with all the cool things quicksort does. You may even improve your code with this knowledge. 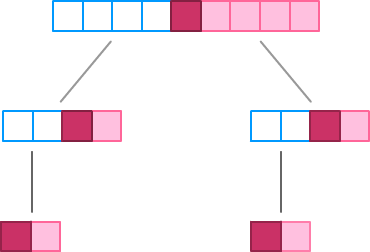 Like I mentioned earlier, quicksort works by dividing the input into several smaller pieces. On these smaller pieces, it does its magic by a combination of further dividing the input and sorting the leftovers. 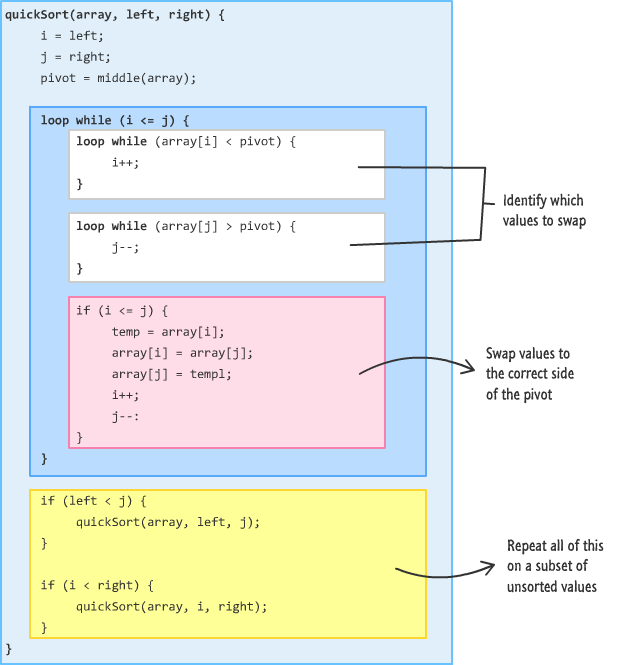 This is a pretty tough thing to explain in one attempt, so I will first provide a simple overview of how quicksort works, and then I will provide a more detailed look at how the major parts work by showing you some pseudocode and walking through a small example. 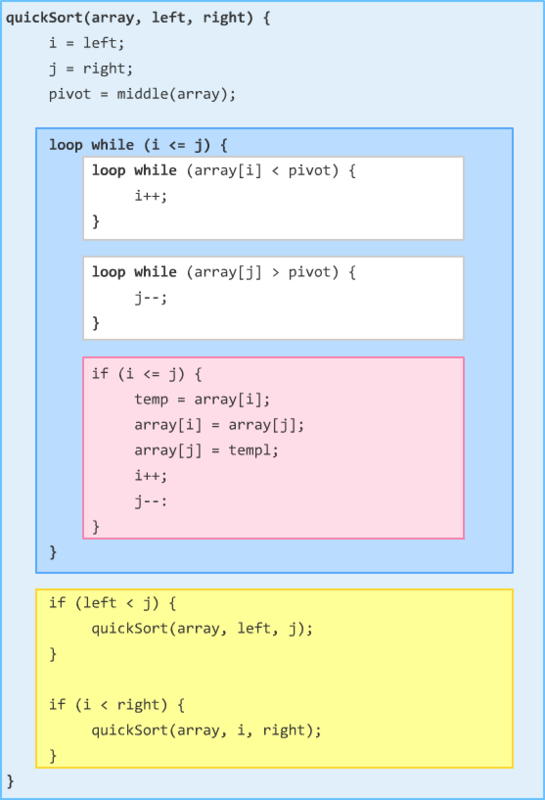 If you are still awake after all that, we will take a look at a fully-working quicksort implementation that puts into code all of the text and diagrams that you are about to see. Picks a point that other numbers will rally around. Re-orders items based on how large they are relative to the pivot. Repeats Steps i and ii on the values partially sorted thanks to Step ii. At first glance, how these three steps help you sort some data may seem bizarre, but let's walk through this example to see these steps at work. The thing to emphasize is that the values to the left and right of the pivot are not ordered. They are simply smaller or larger. The only guarantee you have is that the values to the left of the pivot are smaller than the pivot, and the other guarantee you have is that the values to the right of the pivot are larger. The other OTHER guarantee you have is that your pivot is at this point in the perfect arrangement. No matter what happens to the arrangement of the other values, they will never dislodge your current pivot value from its current position. Your pivot is in its final, sorted position. You pick a pivot and then move values to either side of it to ensure smaller values are to the left and larger values are to the right. At this point, depending on how many items you are trying to sort, you'll have more regions of numbers that you need to divide and conquer. Once you reach that point you an divide no further, guess what? You are done! Your initial collection of unordered data is now sorted from small to large. The reason for this seems cray cray, but take a few moments to think about what exactly happened at each stage. More specifically, think about how each pivot value, once everything got shuffled around, represented the final sorted location for that particular item. 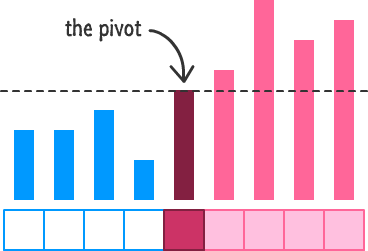 By simply arranging items from "smaller than pivot" or "larger than pivot" and repeating this over and over again on each semi-ordered list until you only ended up with pivots, you end up slowly refining a bunch of data from semi-ordered to fully-ordered. 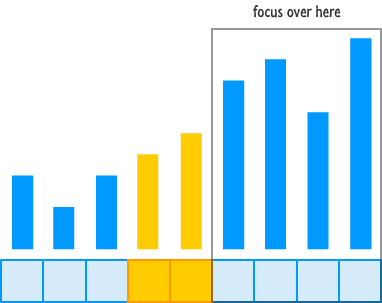 The size (or magnitude) of the value is represented by the height of the bar. A taller bar indicates a larger value. 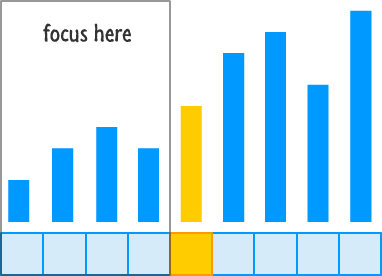 A smaller bar indicates a smaller value. 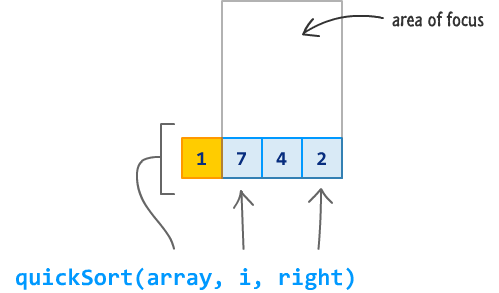 Let's take what we learned in the previous section and see how quicksort will help you sort this. Hopefully much of this will be a review. As you can see, the end result of the various pivotings and re-orderings is that you get a fully ordered set of numbers in the end. Ok, now that you have seen all of this, you are in good shape to get even more detailed and start translating all of this into something your computers can actually do something with. All of these words and diagrams are only helpful for people like you and me. Our computers have no idea what to do with all of this, so that means we need to convert everything we know into a form that computers understand. Before we go all out on that quest, let's meet everyone half-way by looking at some pseudocode (not quite real code, not quite real English) first. Take a few moments to walk through how this code might work and how it might help you to sort an unsorted list of data. If this is confusing, don't worry. We'll go through it together starting...right...now! The main thing to note is that i and j point to index positions. They don't care what value is actually stored at that location. The pivot variable is different in that it does care and points to an actual value. This is an important detail to keep track of while we look at the rest of the code. Let's look at each loop individually. 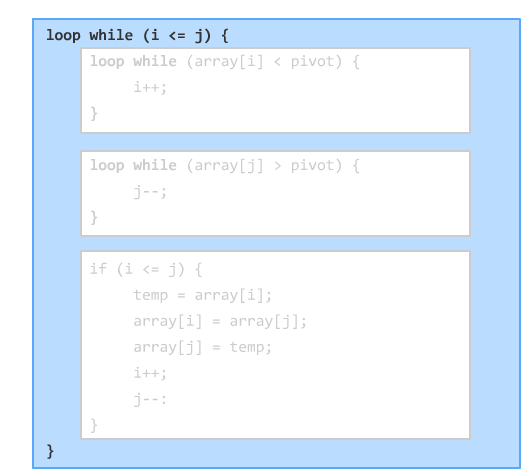 The first inner loop basically asks, "Is our current left array value less than our pivot value?" 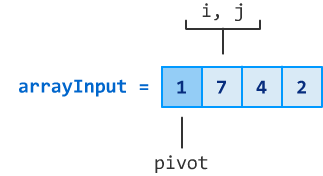 If the left array value is less than the pivot value, increase the value of i by 1. If the left array value is larger, drop everything and move on. Let's take stock of what the values for everything is. 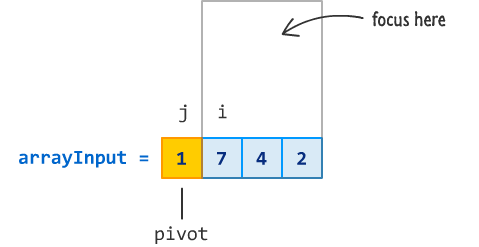 The value of i is 0, array[i] is 4, and pivot is 1. 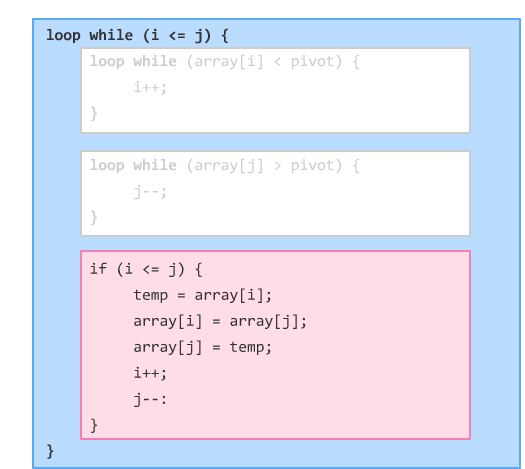 Is the value of array[i] less than pivot? In other words, is 4 less than 1? The answer is clearly a nope. We'll need to deal with this by (spoiler alert!) throwing the current value at position i to the other side of our pivot to ensure nothing larger than the pivot appears to the left of it, but we'll get there shortly. At this point, you can see that our loop's condition no longer holds true. 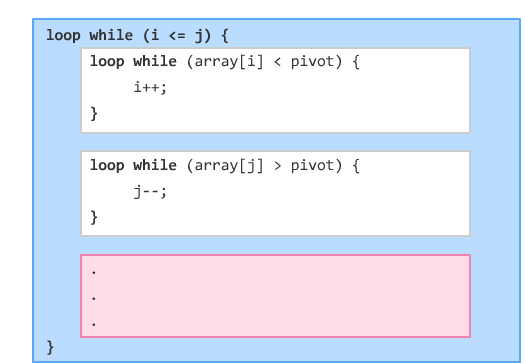 The value of array[j] is equal to the pivot. It isn't greater than, so this loop also ends. It might seem like all of this resulted in nothing much happening, but as you will see shortly, that isn't entirely accurate. Notice that our pivot value was involved with the swap, so it is no longer in the middle like it once was. That's totally OK, for your pivot value will shift as items are inserted or removed around it in more complex examples...such as this one, as it turns out. Lastly, shifting i and j results in both of them now pointing to the second item. The value of and i and j are both 1, so the condition this outermost loop relies on is still valid. All of the steps you've seen so far repeat one more time. I won't walk through everything in detail again, but I will run through it quickly one more time so that you can see how the values change. The value of i is not less than j, so the condition fails. We are now back to the outer loop, and the outer loop sets forth the same condition to see if i is less than or equal to j. Clearly nothing changed in the few milliseconds to change anything, so this condition also fails. We have finally escaped the clutches of all these loops...for now. The first condition asks if the value of left from waaay back when is less than j. Since left is 0 and j is 0, the first condition fails. When quicksort gets called again, the values for pivot, left, right, i, j, and everything else will be reset to take into account this new range of data. From there on out, your code goes back to Step 1 and runs through everything over again (and maybe even a few times more!) until you have no more partially sorted values left. Everything you've seen so far works for one item, four items, or a million items. 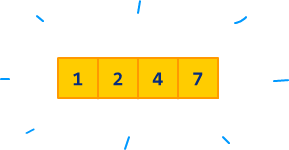 The five steps quicksort uses remain unchanged. The code you see here is largely identical to the pseudocode you saw earlier. The biggest change is that I created a quickSortHelper function to deal with specifying the array, left, and right values. This makes the call to the quickSort function very clean. You just specify the array. If everything is setup correctly (and why wouldn't it?!! ), you'll see a dialog displaying a sorted list of numbers. Well, you have reached the end of this dive into one of the fastest sort algorithms. Will all of this knowledge help you out in real (non-academic) life? I highly doubt it. Almost all popular programming languages have their own built-in sort mechanism that you can use. 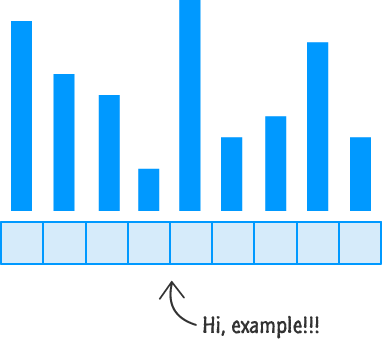 Many are already based on quicksort (or a highly optimized and specialized version of it), so the performance gains you will see by using your own version of quicksort compared to using a built-in sort approach will be zero. 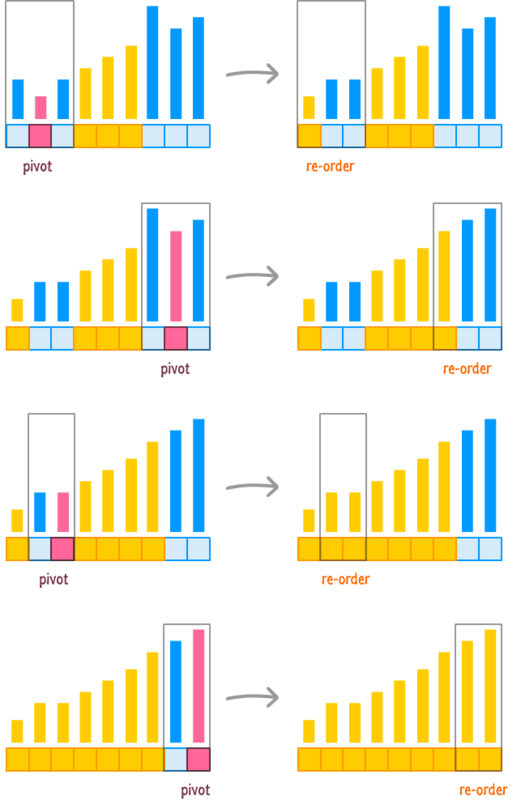 You can find a more detailed comparison of these sorting algorithms as well as many others over on the Wikipedia section fully dedicated to this. And with that, you are free to go and use your newfound knowledge to sort all sorts of things really REALLY quickly.